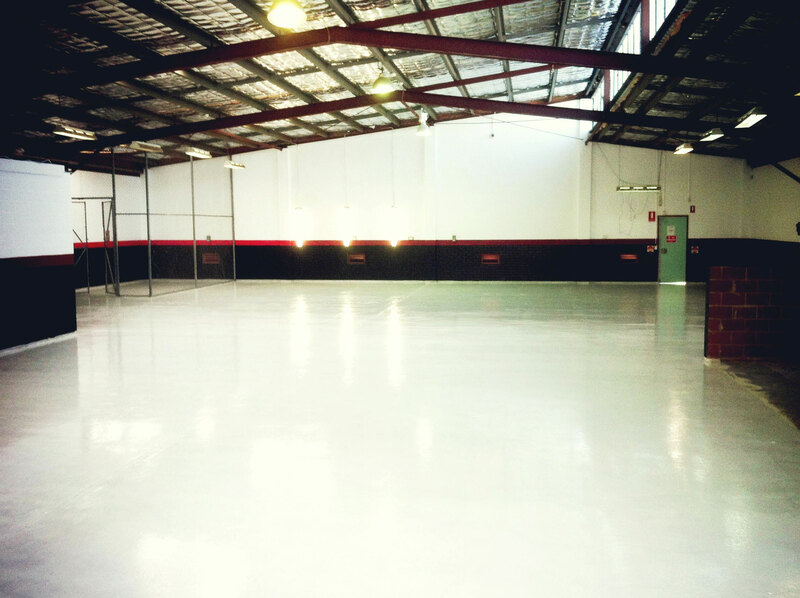 The Citadel Protection System consists of state of the art epoxy products specifially designed to protect the floor. The CPS's broad product line will provide you with exactly the floor functionality needed for your project. Our professional staff will create a specificaton for your project, making installing your CPS floor easy.